Narrator keyboard shortcuts are essential for using the tool. Many of shortcuts involve holding Caps Lock key and pressing another letter. Once you memorize these shortcuts, you'll be navigating Windows much easier. To turn scan mode on and off, press Caps lock + Spacebar. Use the following keyboard commands when scan mode is turned on. 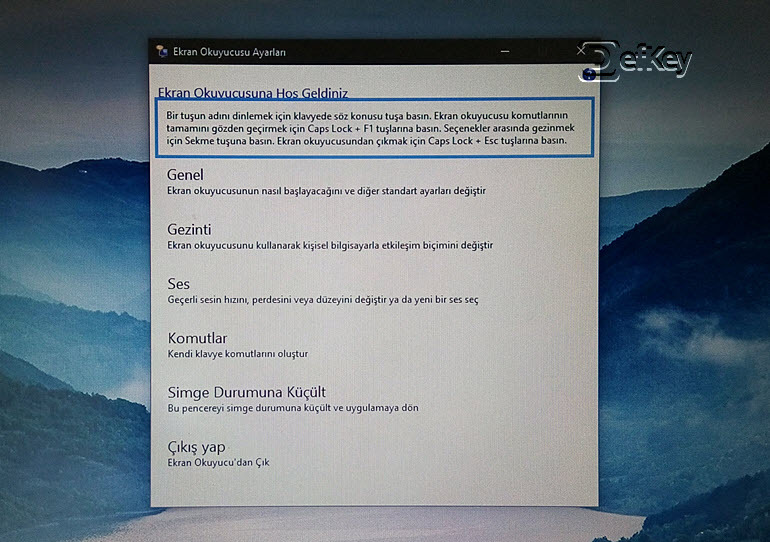 Narrator is built in screen reader for Windows 10. It reads texts aloud and describes events, like notifications and calendar appointments. What is your favorite Narrator hotkey? Do you have any useful tips for program? Let other users know below.